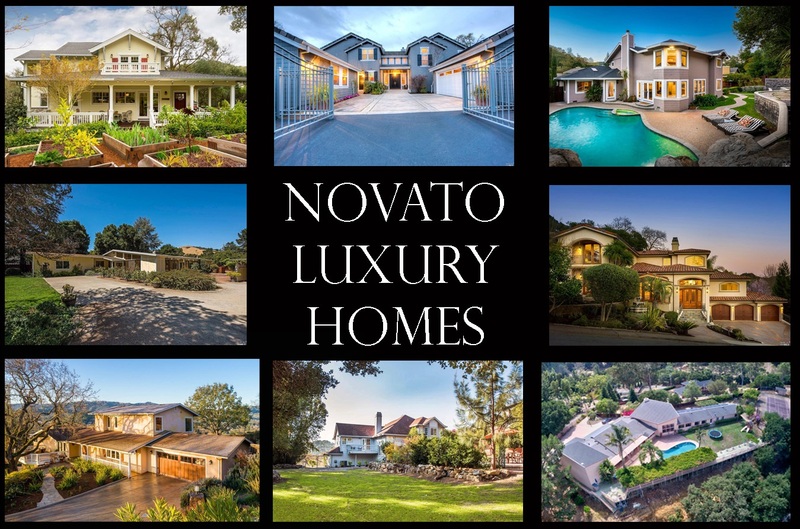 Special Luxury Home tour of Novato! Wednesday, March 30th from 12:30-3pm. If you are in the market for a luxury property in Marin, don't miss the opportunity to come check out these amazing properties, currently listed for sale!